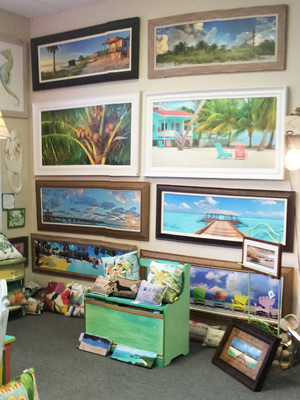 We have everything from custom abstract art, animals, botanical, birds, tropical, palm trees, lighthouses, maps, wildlife, modern art, and more! 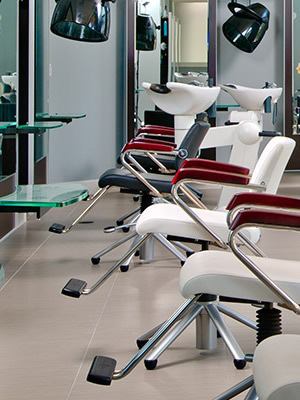 Rejuvenate your body with a deep tissue massage, pamper yourself and enjoy a range of holistic therapies and treatments. 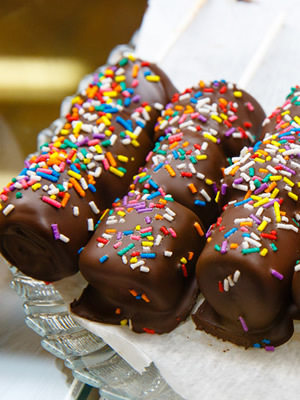 Handcrafts over 20 flavors of creamy fudge, soft pretzels, hand squeezed lemonade, chocolate treats and other goodies. 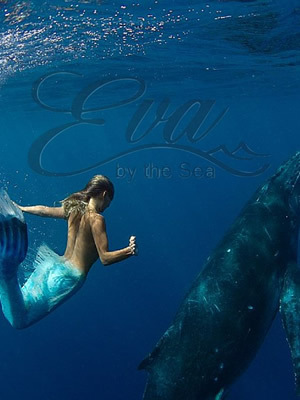 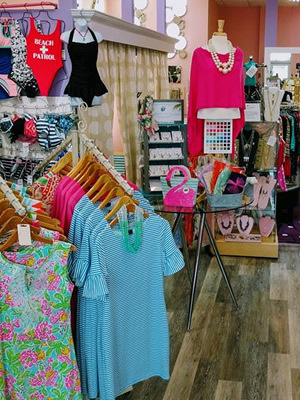 Eva by the Sea is an upscale Waterfront Boutique boasting gorgeous views and fantastic clothing and accessories!